I just wanted to say how much I enjoyed our “chat” at lunch time and your Emotional Freedom Technique Using Hypnosis presentation on Sunday! 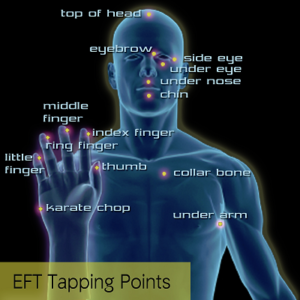 I used the technique with 3 clients on Tuesday and had amazing results…I was already getting good results from EFT and Hypnotherapy as stand alone therapies but when I put the two together as you did – WOW what a blast! I am continually amazed at how powerful emotional freedom technique using hypnosis is when tapping within the state of hypnotherapy. 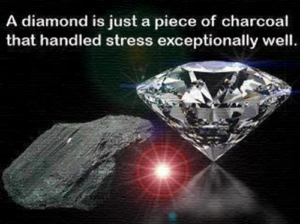 Many clients have tried for years to remove anxiety and depression without success. And then bang! 8-0 in less than 10 minutes. There is no Guarantee that this can happen so quickly for everyone one. why shouldn’t it be you? For this is more the norm than the exception. As a Hypnotherapist when I discuss your issues with you, we may decide to use emotional freedom technique in the hypnosis trance state. This would be to release the dis-ease left in the memory of both past and present events. As an ‘Emotional Freedom Technique Using Hypnosis’ practitioner, I formulate the wording we use to tap on. This is based on our work that we did prior to hypnosis (on a conscious level). Through using our rational, analytical mind to discover the cause of your problem. Tapping on the original wording, leads to further wording based on how you are feeling on the outcome of that tapping and the feelings it leaves you. As a Hypnotherapist I help you identify and get in touch with your feelings and emotions at the level that they have been imprinted. In your subconscious mind, and help you to tap and release these and imprint (record) what is appropriate for you today. If you click on the video testimonials, you can hear what clients have to say after releasing anxiety, fear and depression.